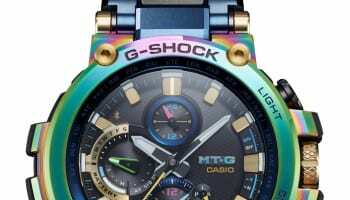 Casio has bought its G-Shock Mr G watch to the UK – a high-end timepiece retailing at £2,500 – set to be sold exclusively through its new Covent Garden-based concept store. 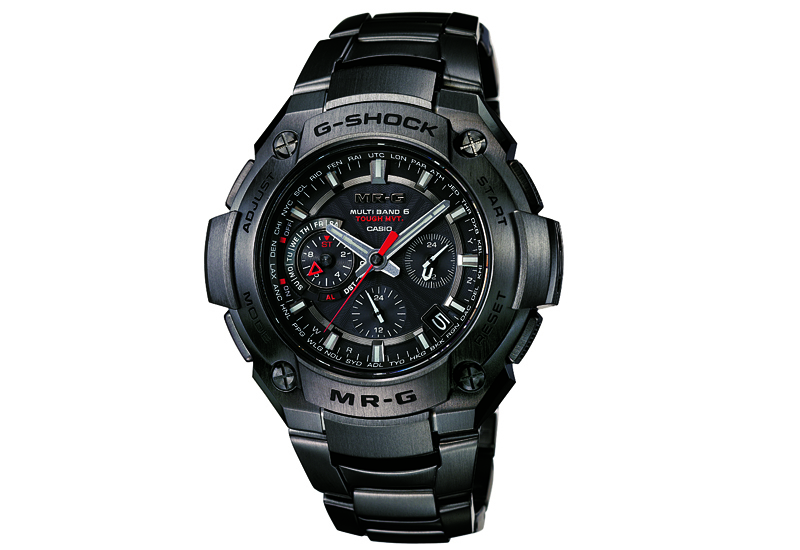 The Mr G watch was created as a premium timepiece for the G-Shock range, using “the ultimate premium materials” to withstand tough terrain and wear, while having a luxury feel. The watch has a titanium strap and case, sapphire anti-reflective glass face, gold circuit mount, double-hardening treatment on the bracelet and hand engraved detail. 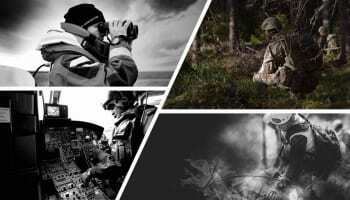 It arrives in the UK two years after Casio’s head of UK timepieces Philip Woolkind said the brand would build on its prestige lines before launching any premium timepiece. In 2010 Woolkind told WatchPro’s editor Rachael Taylor: “We need to build up the prestige lines and then bring Mr-G to the UK when the market is ready. 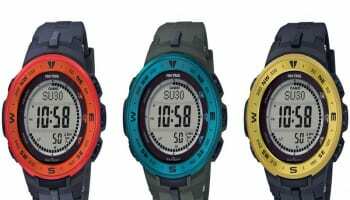 The Mr G’s technical features include world time, 200m water resistance, 1/20th sec stopwatch, multi bans 6 radio control and a daily alarm. Only one of the watches will be available to buy at the Casio concept store, which officially opens this weekend in London’s Covent Garden. 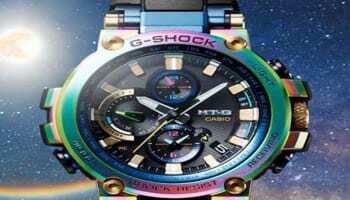 The store is the first Casio concept store in London and will occupy two floors across 933 sq ft. 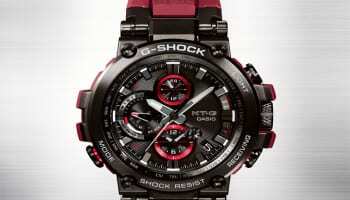 It will also sell Casio ladies watch brand Baby-G and new brands for the UK Edifice, Sheen and Pro Trek.